Members joined us for a special night with the National Symphony Orchestra and celebrated the musical genius of George Gershwin—one of America’s greatest composers. 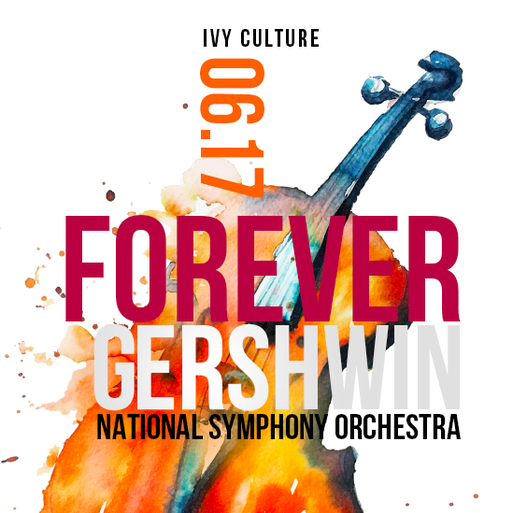 At this exciting IVY Culture Night, we headed to the Kennedy Center to see sweeping selections from a variety of Gershwin’s best works as well as highlights from Porgy and Bess, Gershwin’s treasured masterpiece. These highlights featured baritone Norm Lewis and soprano Alicia Hall Moran, who reprised their roles from Broadway and the National Tour. We received a special voucher for a Welcome Drink at the Kennedy Center when we arrived, and after the show, we enjoyed a meet-and-greet with the musicians in the Green Room.